Waterfowl hunting is a very exciting experience. Starting in October and running through February, hunting for bird species is both a challenge and a thrill. Some may choose to embark on a waterfowl hunt alone, while others choose to plan a hunt with a group of people. The one tricky component of waterfowl hunting is learning the habitat and breeding patterns of birds. Utilizing the patterns set forth by particular bird species is what hunting for waterfowl consists of. Knowing when the birds feed, breed, migrate and what kind of conditions are more suitable at certain times of the year are all things you will need to know in order to hunt successfully. Having years of experience or choosing to hunt with a guide who has extensive experience in waterfowl hunting will lead you to success. There are definite advantages to hunting with a guide. The pressure is taken off your shoulders, as the guide is the one who will lead the “pack” to the ideal hunting grounds. The guide is also the person who takes care of the packing, the planning, reservations and the ins and fine tunes the small details. All you have to do is hunt. A professional guide knows the land. 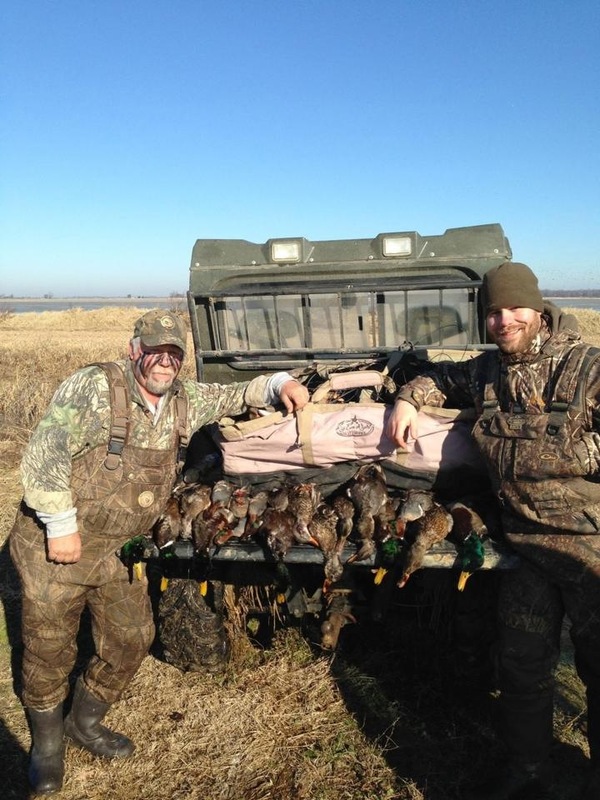 A guide understands the challenges of land and water terrains and which selection of waterfowl is available. You’ll learn the techniques for scouting and hunting a variety of land options including: rice, corn and flooded fields. A guide will take into consideration of budgets and schedules. Usually there will be options of guided hunts to suit your finances and a tentative schedule so that you can plan accordingly. The role of the hunting guide is to make the experience a smooth and enjoyable one. The hunting guide is there to help make you successful and therefore creates an opportunity to suit your hunting skills. If you are looking to engage in waterfowl hunting this season, contact the guides at Pluck A Duck today.